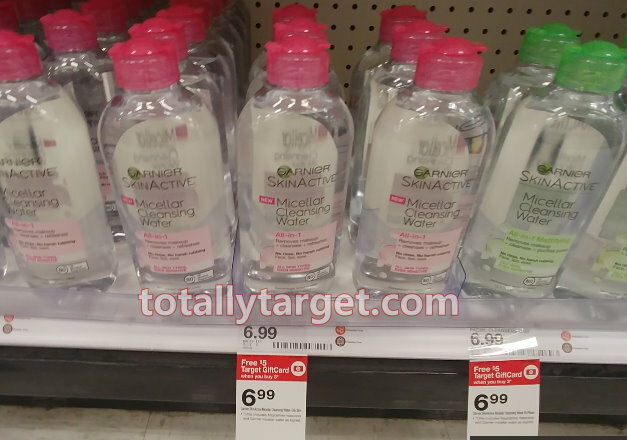 Thru 3/30, Target is have a special festival beauty card deal with an offer for a FREE $5 Gift Card wyb 3 both in stores and online at Target.com.. If you are shopping online, prices start at $2.50, so as low as .83 each wyb 3. Just keep in mind some items will only ship with orders of $25 or more. No code is needed, the gift card will automatically be added at checkout once 3 qualifying items have been added to your cart. 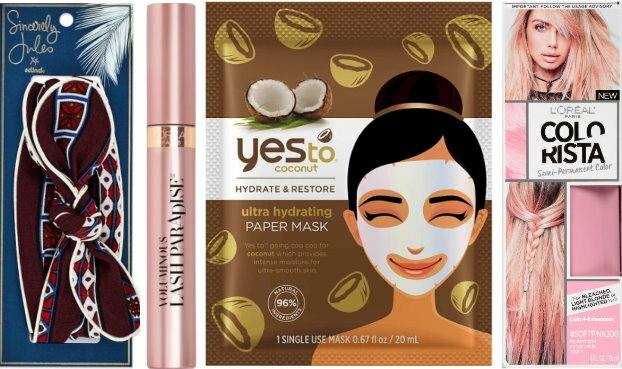 If you are shopping in stores, there are a few items from brands we do have coupons for including Maybelline, Garnier & more, and you can mix & match as long as you buy 3….